A new report into the Hunter class future frigate program has found that the Government’s Naval Shipbuilding Plan will provide a strong boost to Australia’s economy. The Oxford Economics report, which was commissioned by BAE Systems, estimates the Hunter class program will contribute $17 billion to the national economy, generating upwards of 6,300 full-time jobs across Australia at the program’s peak in 2028. 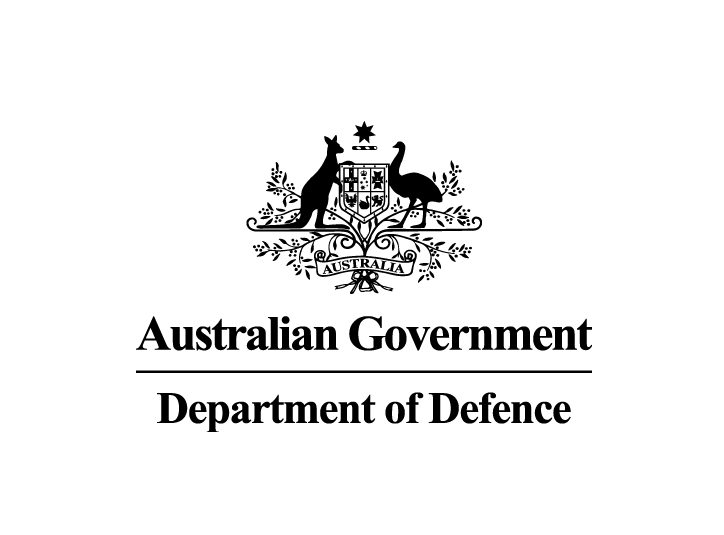 Commenting on the report’s findings, Defence Minister Christopher Pyne, said the modelling vindicated the Coalition Government’s determination to develop a sovereign naval shipbuilding capability in Australia. “The Oxford Economics report emphasises the important role the Hunter class program and the broader naval shipbuilding enterprise play in Australia’s economic growth and the ongoing development of our skilled workforce,” Minister Pyne said. The report also highlights that the Government’s commitment to using Australian steel and Australian workers for the delivery of the program would benefit the Australian steel industry with approximately 48,000 tonnes of steel required. “As well as the direct contributions to our national economy, the Hunter class program will enhance technical knowledge in Australia’s naval shipbuilding enterprise,” the Minister continued.